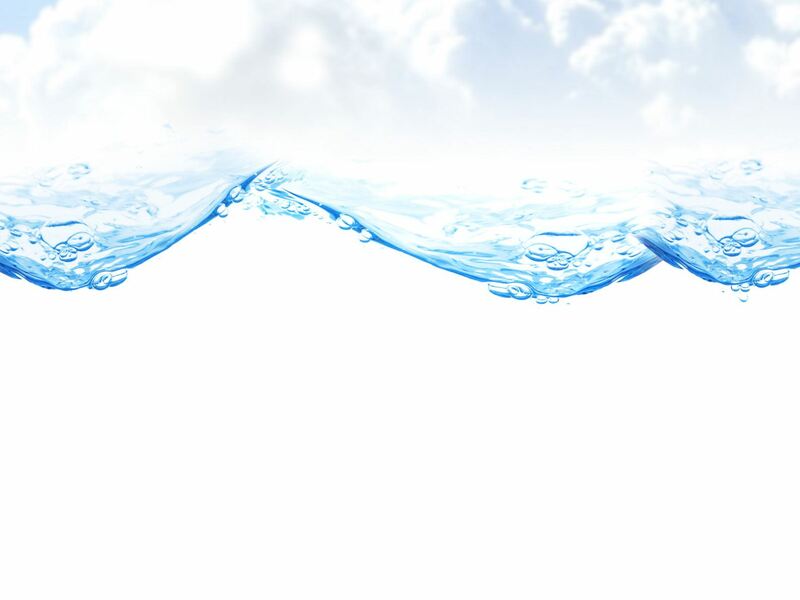 WEC is therefore pleased to invite expressions of interest (“EOI”) in respect of the development of a new IWP with net potable water capacity of 450,000 m3/day, to be designed using reverse osmosis seawater desalination technology. The IWP will be located near the city of Yanbu, on the Red Sea coast, approximately 220 km west of Medina, KSA, and will be powered by electricity from the high voltage grid (the “Project”). WEC is also considering linking the new IWP, with the potential acquisition of one or more of the existing Yanbu Plants: Yanbu phase 1 [Commission Date “CD” in 1981], Yanbu phase 2 [CD in 1998], Yanbu RO [CD in 1998] and Yanbu Expansion [CD in 2013] that are owned by the Saline Water Conversion Corporation “SWCC” (“the Bundle”). Yanbu phase 1 is a combined power and water Plant with installed capacities for water and power of [100,000 m3/day] on a MSF basis and [357 MW]. Yanbu phase 2 is a combined power and water Plant with installed capacities for water and power of [144,000 m3/day] on a MSF basis and [163 MW]. Yanbu RO Plant is with [128,000 m3/day] of installed water capacity. Yanbu Expansion Plant is with [68,000 m3/day] of installed water capacity on a MED basis.